Home>Posts>Nothing is Impossible for Partners! Nothing is Impossible for Partners! On Tuesday, January 21st just two weeks after the bearing laboratory opening, the Deputy Prime Minister of Poland revisited EDC, that hosts the lab to meet John Rice and talk about the importance of cooperation between public and private sector. 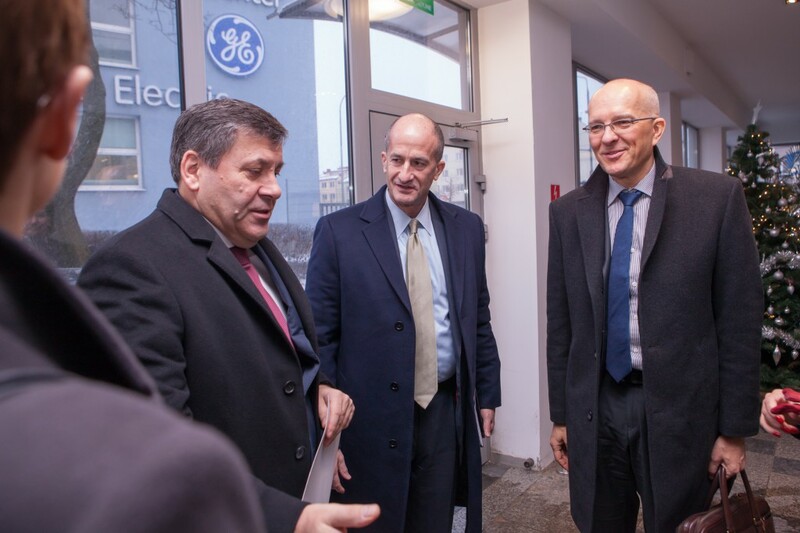 „GE has been present in Poland for 22 years. We have constantly developed our business here and we are willing to continue this growth. 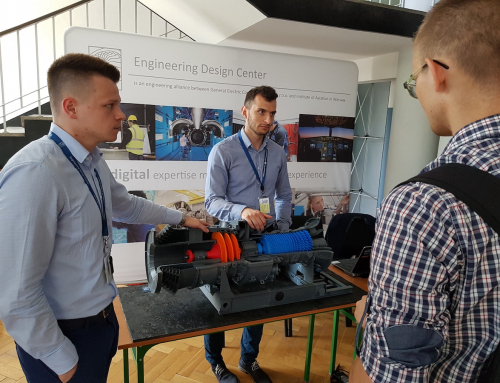 We have around 10 000 employees in Poland, including 1 600 in the Warsaw based Engineering Design Center. 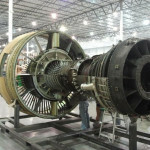 The EDC is great proof of how the country and GE can grow together in partnership. We need a pipeline of Polish engineers and scientists to make it happen” – said John Rice, Vice Chairman and President & CEO of GE Global Growth & Operations. “In the coming years R&D will become the key factor in the development of the Polish economy. New innovative projects will be introduced in cooperation with entrepreneurships. The economy needs as many great projects as possible, conducted both by big and middle-size companies. All these projects should be a big quality step. We can’t afford technologies that in a few years would become outdated” – added Janusz Piechociński, Deputy Prime Minister of Poland at the meeting.